There are days when all I want to do is lay around and watch Netflix. 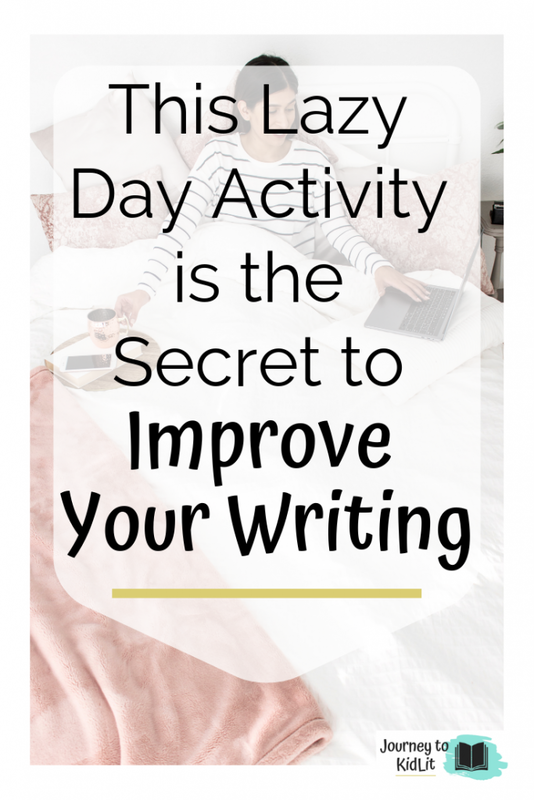 (And honestly, it’s more days than not 😂) But there’s something this lazy activity taught me: it can actually improve your writing! Yes, it’s as if you can eat cake and not gain weight. It’s that good of a secret. Except for this is real. I’ve been doing this for the last four years (I’ll admit the first few times, I was avoiding work) but it really helped! Whenever I’m working through a story, I will watch kids TV or movies. 1. You understand what children like. What’s great about the algorithms on the streaming sites is the most popular or trending feed. This lets you know what children are actually watching today. And it is updated all them time–especially for new releases and seasons. 2. You start to think like a child. After working for hours, doing chores, or stressing over general life, it’s hard to be creative and have fun. However, if you wait until you “feel like it”, you could be waiting forever to start writing. 3. You learn to tell a story through action. I really don’t like watching slowwwwww movies–like the kind where NOTHING happens for minutes upon minutes. And that’s live action. Think about your book? So that you don’t fall into a ‘too-much-description-but-nothing’s-happening’ problem in your book, sit down and watch TV. Seeing the scenes and dialogue in action will really help improve your writing. 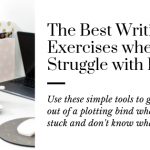 **Bonus: It can help you develop your plotline, too! Check out the article on creating your plot for more information. 4. You can “read” your comp books in half the time. I know, I know the movie isn’t as good as the book–except sometimes I prefer to watch it. For instance, I just bawled my eyes out to Wonder and got the complete gist of a Wrinkle in Time all by watching the movies. I now understand why they’re important books, and how they would compare to a type of book I’m trying to write. 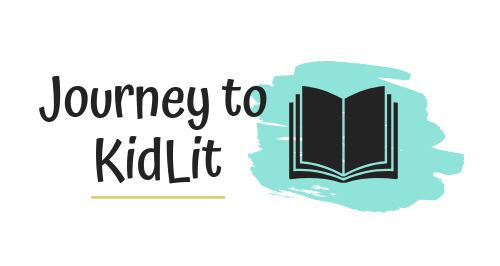 Of course you know that reading comp books is the number one advice published authors give new writers, but I say go ahead and watch them too. 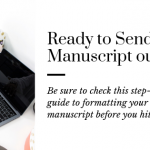 Honestly, it’s another avenue you’re competing with and more reason to make your novel more action focused. Lost in Oz, the MOST creative show I’ve seen in a long time. Highly recommend you check it out! Amazon: I love to watch the Amazon Original TV shows–Specifically Gortimer Gibbons and Lost in Oz. They’re so creative and addictive to watch! These shows give awesome advice to improve your writing through dialogue, thinking outside the box, even STEM focused writing. BONUS: Amazon Prime includes PBS, if you’re looking for a way to write interesting concept or STEM books! The Library: Did you know that you can rent movies from the library? More reason it’s the best resource for writers! Not only do they get popular new releases, but all rentals are FREE. You only need a BluRay or DVD player to watch them on. I particularly like to get old movies that aren’t free on Amazon or available on Netflix here. 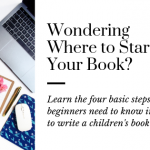 You can improve your writing by understanding the child’s mind better, learning to write focused on the action, and knowing your competition better. If you don’t have any of the streaming sites yet, I would start with Amazon Prime. Because then you get free shipping and movies. Which is WAY more cost effective than the other sites to start with. Check out getting a membership here. You can improve your writing today!